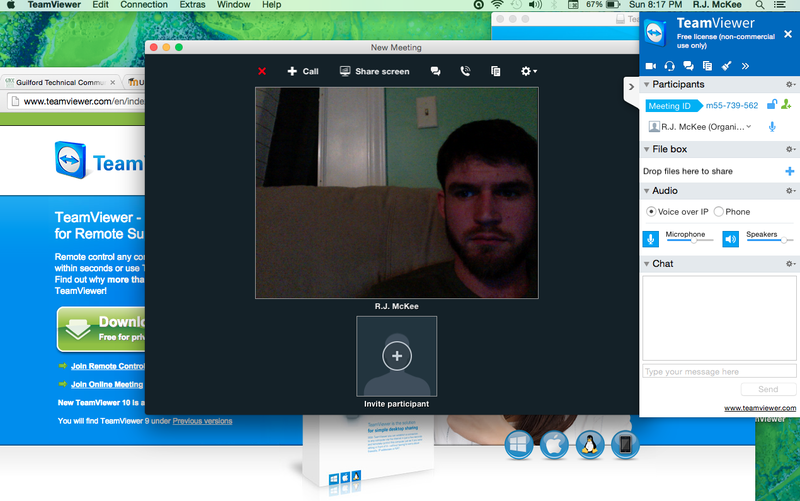 My experience with web conferencing was positive. Web Conferencing allows people to chat instantly through the internet. It allows businesses to conduct meetings across large distances and cut the cost of flying employees out to meetings. Power point presentations, text chat, and whiteboards are a few features of web conferencing. I often use Skype to communicate with family members who live far away and is definitely a big step up from talking on the phone. It is helpful because you can also share files. 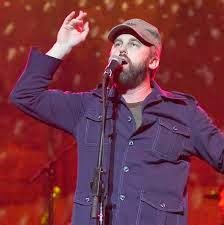 John McCrea, lead singer of the band Cake. Their target audience seems to be middle aged people who enjoy older Americana music, such as country and jazz. Their album artwork is similar to advertisement art from the 50s and 60s. They appeal to people who like being "out of style". I believe they are using Web 2.0 effectively because they have many different links to different sites. Cloud Computing is a revolutionary way to share and store information. It is a good way for businesses to reduce overhead costs while not compromising efficiency. There are risks involved but cloud computing is also learning from experience and improving over time. New applications are being created using cloud computing. For example, Amplifi, a guitar amp made by Line 6, uses the cloud for its settings. Users everywhere create libraries of tones to share with others. They can be edited and customized and shared again. Never before could so many people share this information instantly over great distances. A blog is essentially a journal that is posted online. It is regularly updated and is usually informative or conversational. The most recent post is found first. Blogs can contain links to other websites or articles to further help present other resources. Blogs are considered a hobby but some people have managed to turn them into jobs. A blog is a medium of expression. It gives people the ability to express opinions and ideas over long distances instantly. A Wiki is an application that can modify or even delete information or articles. Wikipedia was formed with the goal of allowing anyone free access to an encyclopedia. Wikis allow people to share information on the same medium. A wiki is essentially a chalk board that anyone can modify. It is a revolutionary way to educate people globally. It constantly changes as new information is discovered or changed. The information is not reviewed before it is posted. Majority rules. Wikis are simple to edit and make significant changes to articles. Since the information is not reviewed before it is posted, anyone can post anything about anything. I believe this is both good and bad. It is good to allow free flowing conversations about knowledge and ideas. It is bad because if left unchecked, people can start believing things that aren't true. For the most part, it is a reliable source of information. A growing number of people that speak many different languages are using wikis to get their information from today. With the greater the number of people using wikis, there is also a growing number of misinformation. However, there are more people to keep those mistakes in check. After watching the Ted talks video, I realize how important wikipedia is mainly because it is a free source of information. The effort to maintain neutrality is vital to the survival of wikipedia. It is essential not to have "information wars" break out and wikipedia has done a great job maintaining their core values. 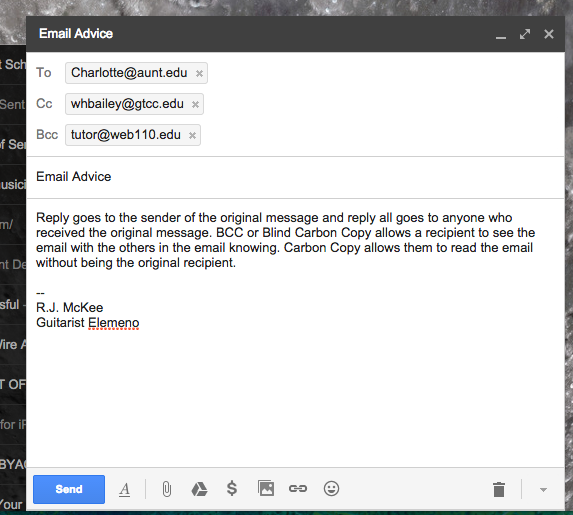 Email has many options that allow users to customize who they send their messages to and how they receive the messages. Humans have always communicated in complex ways and email allows for the shaping of this complexity. Each email can be customized with background themes to make checking email more interesting. There are many features in gmail outside of email, like cloud storage. 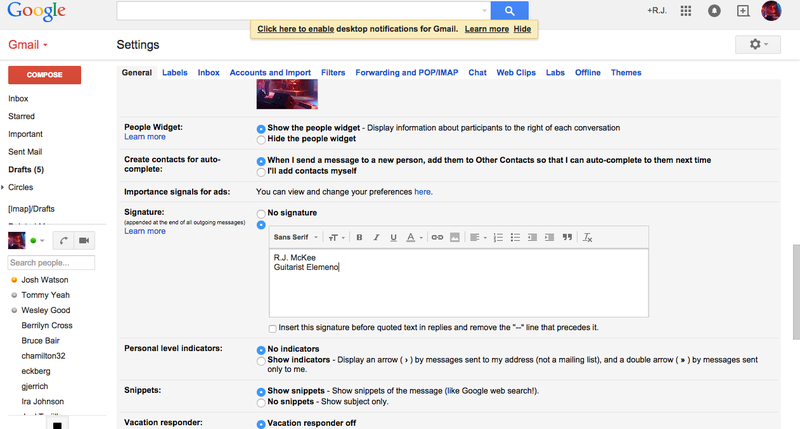 Gmail is very intuitive and is constantly improving on how people communicate with each other.